With our website maintenance packages, you’ll no longer have to worry about the day to day running of your website giving you the time and freedom to concentrate on running your business. The Benefits Of A Website Maintenance Packages? By far the most important reason to maintain a website is security. 30,000 websites get hacked every day. If your website isn’t kept up to date or there are vulnerabilities in your websites code, there is a high probability you’ll fall victim to the hackers. As web technologies change your website will start to look out of date and won’t be running at its full potential. Your potential clients will notice this and it could cost you business. By regularly maintaining your website you could be avoiding a substantial cost if something goes wrong down the road. Fixing a poorly maintained website that might have been hacked is a lot harder than fixing one that has been properly maintained and backed up. These are just a few examples of how keeping your website properly maintained can save you pain and money in the future. What Do I Get With A Website Maintenance Plan? Now that you know the benefits of keeping your website maintained, let’s look at how we can help you. At Vertus Digital, we don’t believe in the one package fits all philosophy, so all our website maintenance packages start as a base package which we tailor to meet the requirements of the website in question. Our base website maintenance packages can be further split into two groups, WordPress websites and everything else. Before we start any maintenance we do an initial health check of the website. This involves checking the code base, WordPress Themes and Plugins. We will look for anything that could cause problems, whether at the time or further down the road and provide you with a report. We will make regular daily, weekly or monthly backups of your website. Meaning, if you’re website ever becomes the victim of a hacker, we can easily restore it. 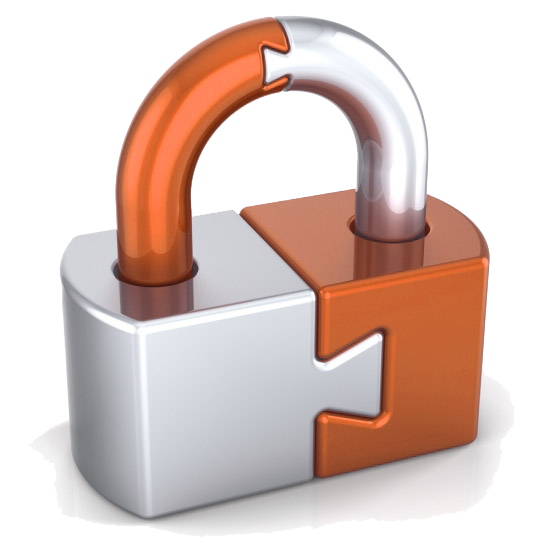 We will implement a number of security measures on your WordPress site. This will allow us to keep an eye on your code, and pick up any vulnerabilities before hackers can take advantage of them. If we find any issues we’ll let you know ASAP. We’ll also keep track of who is logging in to the website and if we see any unusual activity we will lock down your site. We will perform regular maintenance tasks, optimising your website data for best performance and making sure your website is kept up to date and in perfect working order. The base package of non-WordPress websites is very similar to the package described above, just without the WordPress specific features. Before we start any maintenance we do an initial health check of the website. This involves checking the code base. We will look for anything that could cause problems, whether at the time or further down the road and provide you with a report. While initially assessing your website we will look into methods to increase the security of the site, there are a number of ways to do this and each method will depend on the type of website you have. We will also perform regular maintenance tasks, but again these are dependant on the type of website you have. Security and Maintenance of your website will be discussed in full when you signup. In addition to the base package, we can add a number of other features to your website maintenance package. These are added on a case by case basis, you’ll find some examples below (the list below is not exhaustive, if there is something else you require please let us know). Email marketing is a powerful way to market your business. At Vertus Digital, we can implement email marketing into your website at any stage, let us take it a stage further and set up and manage you campaigns, all you’ll need to do is provide the content.